POP PITCHER – Just a blog about internet & pop culture stuff. Ya Know ? Hilary Duff. An OG Disney Princess. Back. In. The Game. 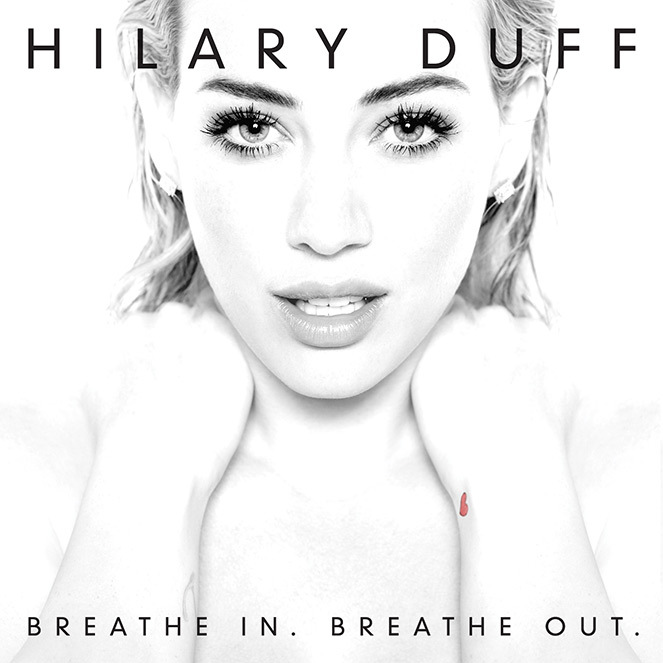 Hilary has been out of the music scene for nearly a decade, but returns with a pop perfecting album. Finally. We can give the Dignity tracks a rest. Hilary gave her fans a glimpse of what to expect last year with “All About You” and “Chasing the Sun”. Now her latest music video features her Tindering around town for “Sparks”. (The fan demanded version cuts all the chit chat). “Breathe In. Breathe Out” is a cute yet safe pop album. It features catchy uptempo tracks and is definitely an album for the summer playlist. Get a glimpse below and tell us what you think. 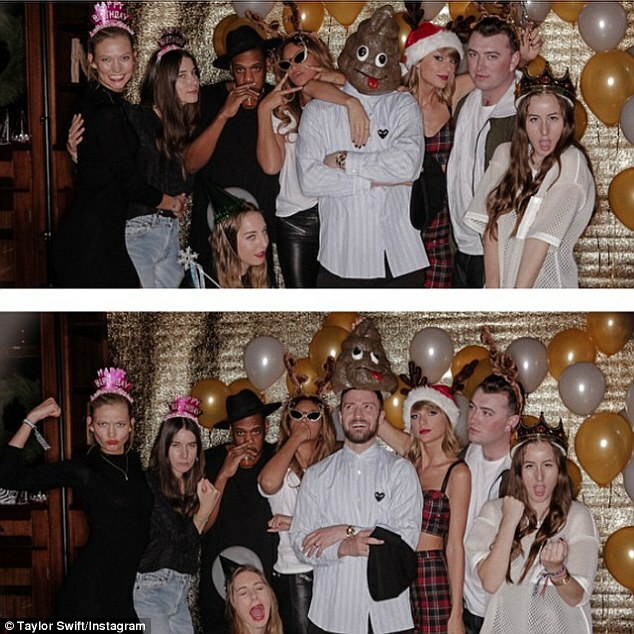 Taylor Swift turned 25 in style with a bunch of her celebrity pals including Beyoncé and Jay Z. OMG really ? Yeah ! Taylor has an elite group of friends, and by ‘group’ I mean… she is friends with everybody. Her well deserved birthday bash welcomed BFF’s Selena Gomez, Karlie Kloss as well as Sam Smith and Justin Timberlake. Is there a waiting list to become Taylor Swifts friend ? Because I need to sign myself up. ASAP. With the incredible success of 1989, Taylor is set to dominate 2015 with her world wide tour. Am I going ? YES ! Will she need a new friend in London ? YES. Taylor text me so we can have afternoon tea and talk about the hot model in Blank Space. 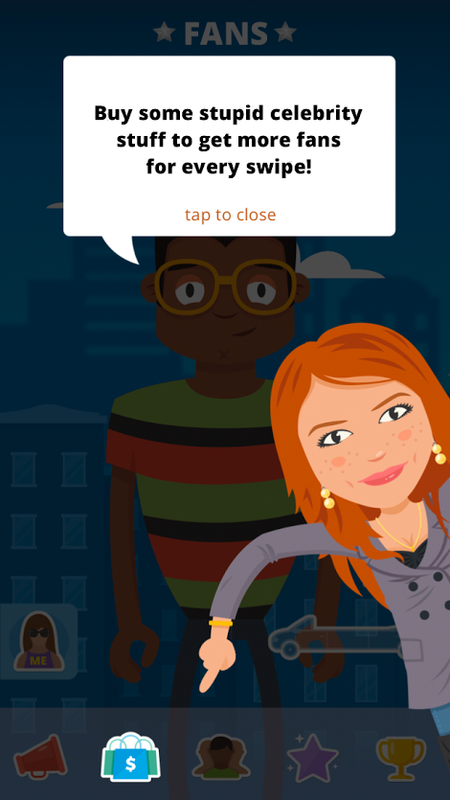 Lindsay Lohan has announced and launched her first gaming app. 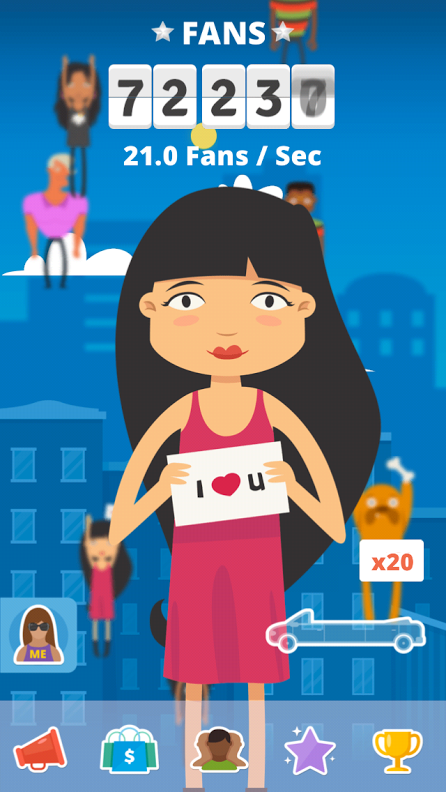 The Price of Fame is one of many apps the actress is releasing. OKGo’s Andy Ross programmed the celebrity cultured game which debuted at number 10 in the app store. Similar to Kim Kardashian Hollywood the game is based on creating your own celebrity and increasing your fan base. Keeping it more simpler than Kim’s app this game focuses more on swiping and selecting comical possessions and entourage members along the way. Kim Kardashian Hollywood was a great success accumulating $200 million. The app is often updated to keep fans occupied and engaged, her momager and sisters were recently added into the virtual scene. Cheryl Fernandez-Versini has shared her new single ‘I Don’t Care’ online. The track is available for pre-order now, and is to be released November 9th. Loving the careless vibes. Video is to be released soon. Woo. T-Swizzle. T-Dawg. 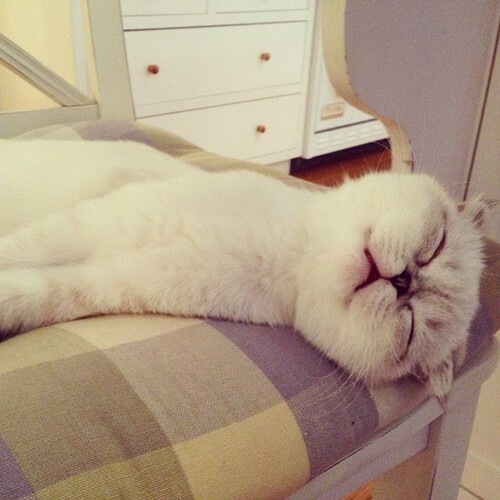 TayTay. Taylor Swift. This pop star has been a busy bee lately in preparation for her new album 1989 (due Oct. 27). We could talk about about Shake It Off and her feud with Katy Perry. But no. 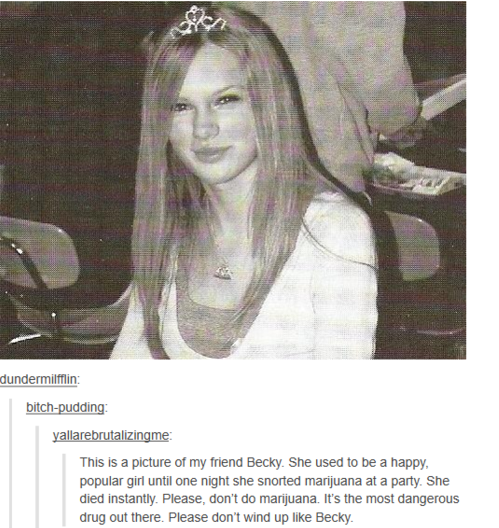 This on going post often brings a lol to the tumblr community, but what’s really great is that BECKY DID NOT DIE! Yes, Taylor got into the joke this week sporting her snazzy top. Kirsten Dunst stars in a short film based on how celebrities are approached in a selfie culture world. The film gives an alternative perspective on how a celebrity feels when approached by a fan. It also portrays how the relationship between fans and their idols have evolved, mainly due to social media. The film shows the lack of interest in communicating with the star, yet eager to pose for selfies and post them online. Kinda makes you feel sorry for poor Dunst. Every time you blink, three people around the world have taken a selfie. (I made that up, just go with it). Getting the perfect selfie can be a struggle. How many times do you have to take 40 snaps to delete them all ? From the lighting, to the angle, to the filter you pick, taking a selfie is turning into a serious form of art. Hopefully this post will give you guidance and inspiration to achieve your selfie dreams. You need to stand out from the crowd. Don’t be basic and just hold your phone to take a selfie. No. Make an investment. Make a statement. 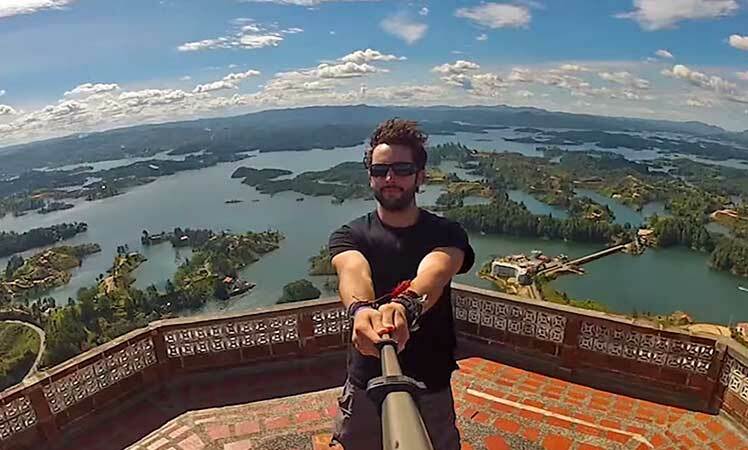 Purchase a selfie stick, BECAUSE YOUR ARM JUST IS NOT LONG ENOUGH (no offence). 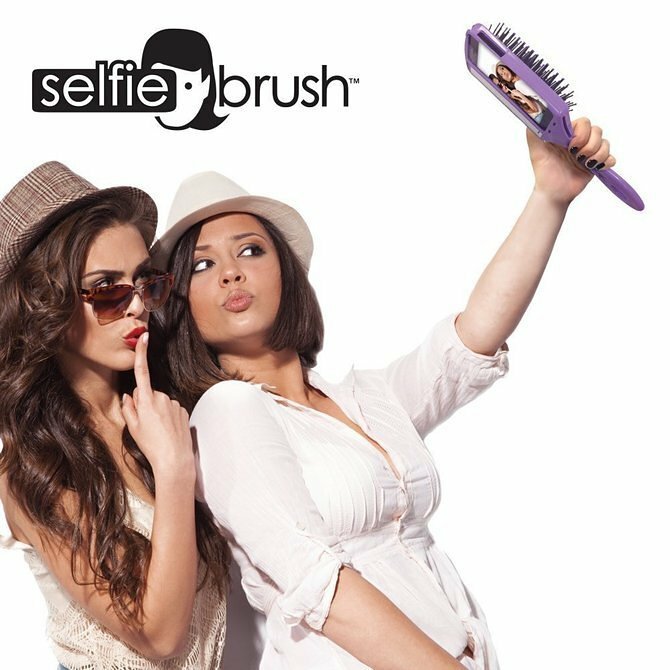 If you really want to up your selfie game and have true respect from your peers, you must acquire the selfie hairbrush. It is a brush. It is a case. IT IS A WAY OF LIFE. It also comes in three colours, which is a triple win situation! The only natural lighting the selfie world accepts is at the golden hour. So filters are a must. Don’t be afraid of a filter sandwich because sometimes a stack of filters make the perfect picture. Good luck selfie kings and queens. Chanel, twerking ice cream, watermelon, pizza and everything that is important in life is blown up and thrown into Katy’s new music video. The single is a fun and fresh summer track, taken from ‘PRISM’ (which boasts a number of killer tunes). BTW where can I buy a pizza swimming costume ?! Lana Del Rey released her new music video for “Ultraviolence” today. The video is a simple and soft visual, that entwines a dark and powerful song. Lana plays a bride in the filtered clip, which appears to portray a fantasy state. She also enjoys a nice orange half way through the video. Refreshing. This is the third music video to be taken from her latest album, and here is hoping “Old Money” is to be released next.